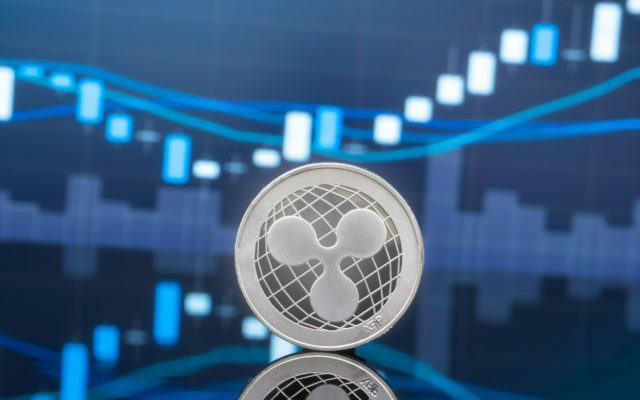 Ripple (XRP) has once again overtaken Ethereum by market cap amid ongoing cryptocurrency market turbulence and bearish sentiment. As data from Coinmarketcap confirms, Ripple’s XRP token is now the largest altcoin, losing less than Ethereum in the past 24 hours. As a result, ETH is now in the third-largest cryptocurrency, repeating what has become a pattern in 2018. As Bitcoinist previously reported, XRP last overtook ETH fairly recently on the back of rumored expansion of the token’s usage. While not directly affecting Ethereum, the Bitcoin Cash hard fork appeared to hit the asset particularly hard, ETH/USD 00 losing almost 15 percent versus Bitcoin’s 11 percent. XRP/USD 00 fell 9.2 percent, the difference in market cap between the two altcoins now just $100,000. The short-term success of XRP contrasts with the continued publicity battle Ripple has seen in recent months. As Ethereum developers forge ahead with major technical developments many have championed, Ripple appears mired in criticism of both its products and senior executives, who have delivered contradictory statements about the company. 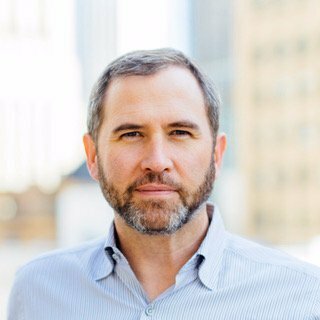 In October, CEO Brad Garlinghouse hit back at accusations the network was overly centralized. “I as the CEO of the company can’t control the XRP ledger. I can’t change a transaction,” he told Cheddar. Nonetheless, third-party interest in the token remains with news this week surfacing that Japan’s biggest bank wishes to use it as the basis for a cross-border remittance service to Brazil. Multiple financial institutions are currently considering the concept of Ripple-based remittances, with the company’s xRapid payment network also debuting with XRP as its means of exchange. What do you think about Ripple overtaking Ethereum? Let us know in the comments below! The post Ripple (XRP) Overtakes Ethereum as Second Biggest Crypto By Market Cap appeared first on Bitcoinist.com.